Almost shop owners want to save their customers time while they shopping on website. 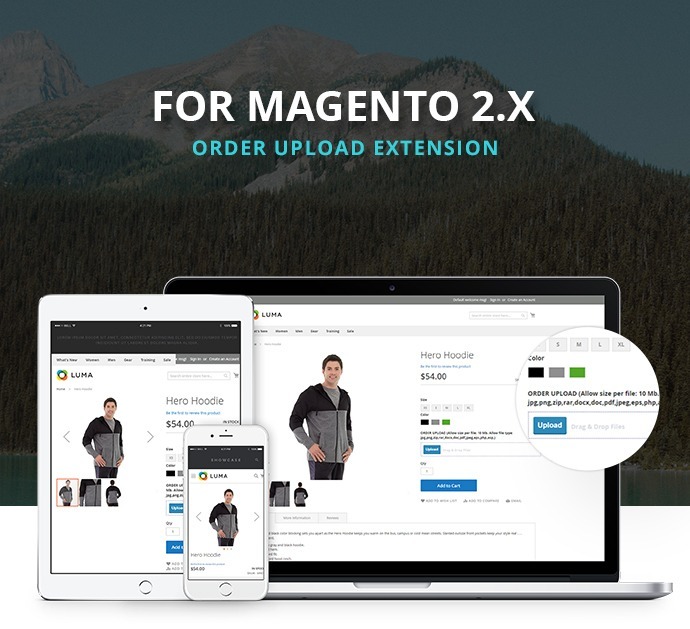 Therefore, we are proud to release Order Upload extension for Magento 2 to help them uploading file or attaching images directly on a product detail page to shorten their time. It is useful extension that also used for many printing business. 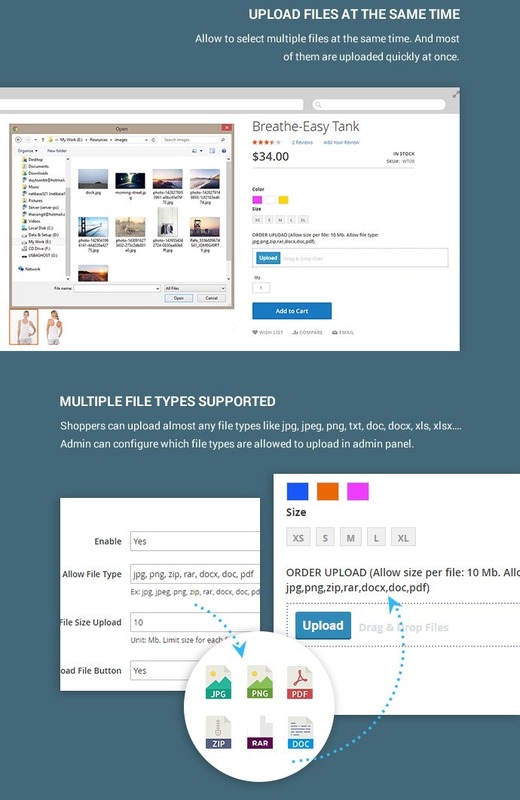 It helps customers not only upload one file but also many files at the same time. This option is an easy choice for customer to get an order quickly. With many benefits for both admin and customer below, you cannot wait to get it on your site immediately. 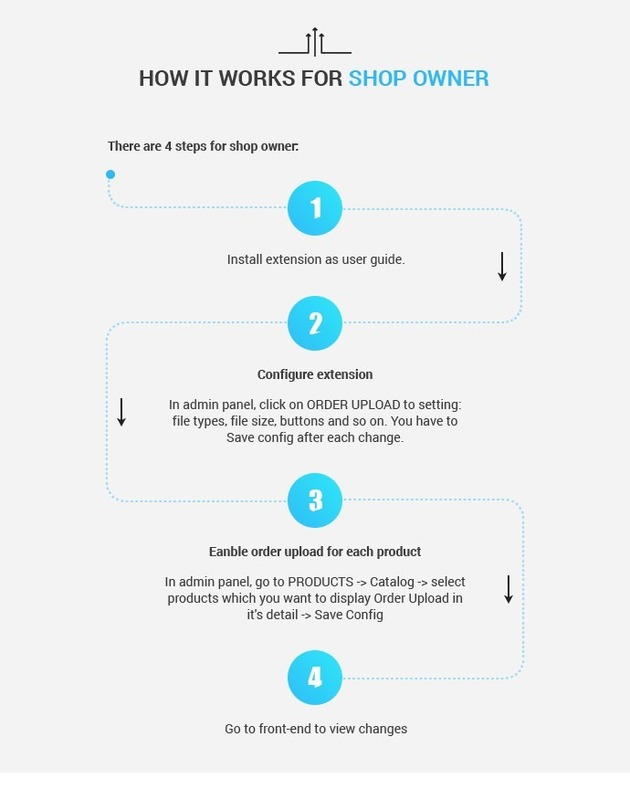 For shop owner: Order upload extension for Magento 2 brings comfortable for shop owner when use this extension on website. All files are managed in admin panel, admin can easily create products as their customers need. Besides, shop owner can customize options easily and simply or set max file size. This plugin can addapt to all stores so feel free to set it up. 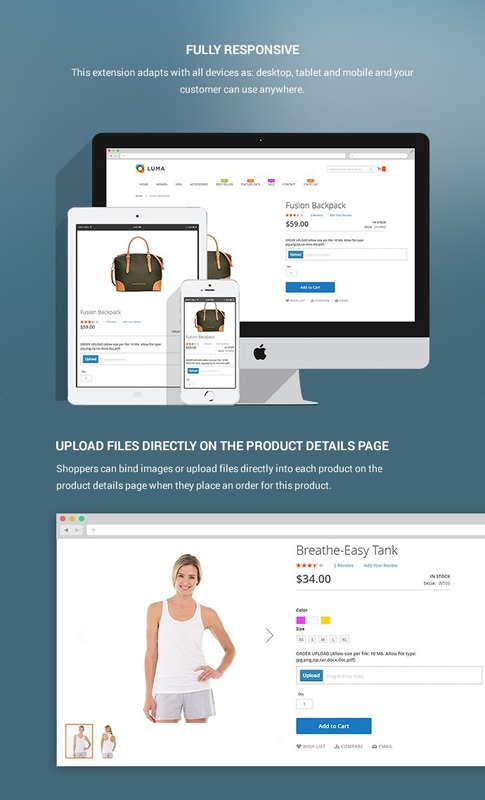 For customer: It saves a lot of time while uploading files on product pages. Customer can upload directly many types of file at the same time. That is amazing feature. 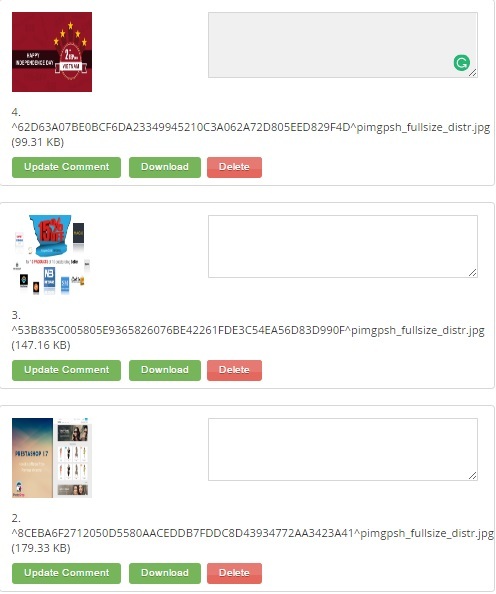 Click on 'Upload" button to select files in detail page for products which you want to attach. You can add comments, download and delete attached file. Click on "Add to cart" button to process checkout. 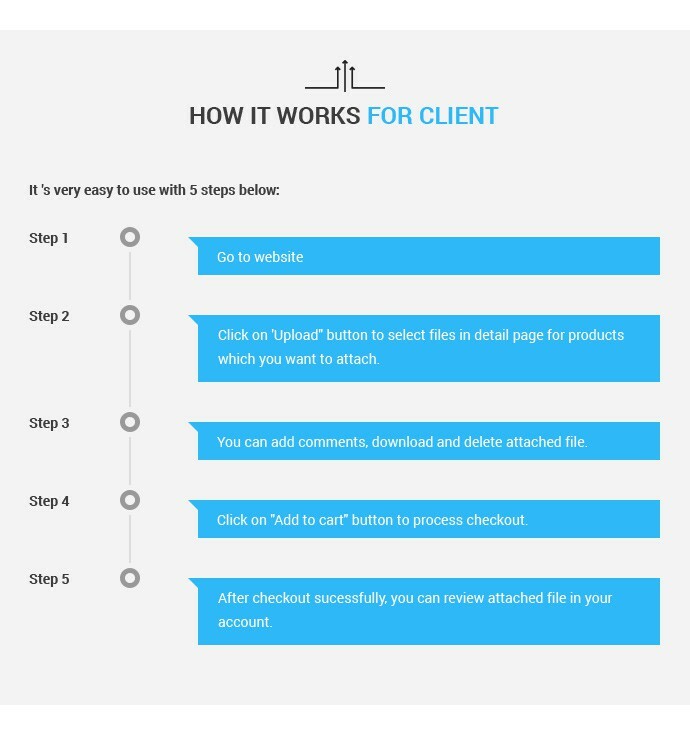 After checkout sucessfully, you can review attached file in your account. Configure extension: In admin panel, click on ORDER UPLOAD to setting: file types, file size, buttons and so on. You have to Save config after each change. Fully responsive: Th: s extension adapts with all devices as: desktop, tablet and mobile and your customer can use anywhere. 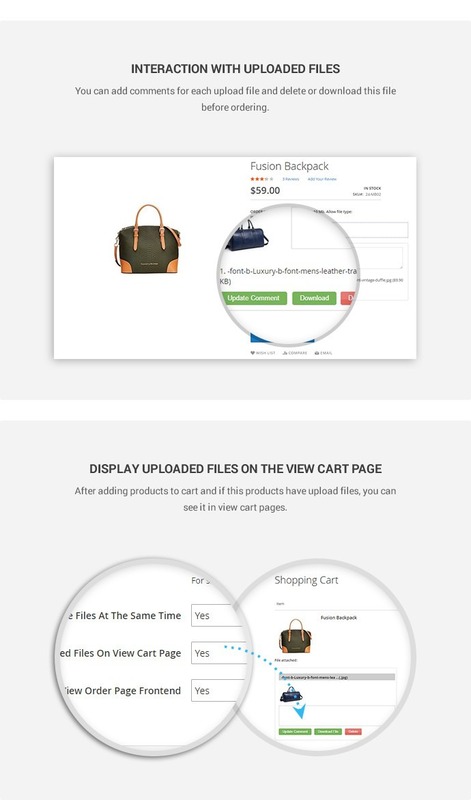 Display uploaded files on the view cart page: After adding products to cart and if this products have upload files, you can see it in view cart pages. 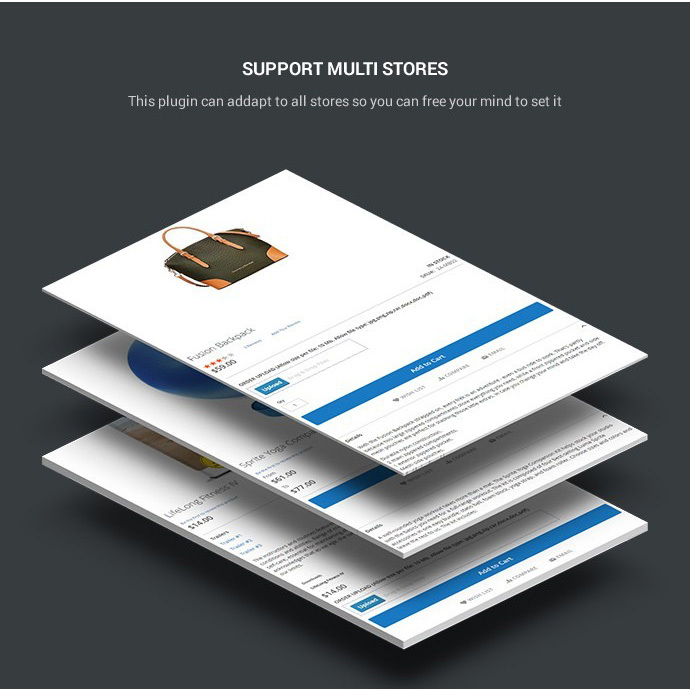 Support Multi stores: This plugin can addapt to all stores so you can free your mind to set it up. This is one of the greatest extension to manage order uploads! Extension works great! Support has been quick helping me get a feature customized for our store. Very pleased with how it's working out. I worked with Cmsmart recently. Their order upload extension is very useful. In addition, they were very helpful in making the customization I needed and resolving issues. They went above and beyond in helping me get everything working great! I am very satisfied with the installation service and this extension. 5 Stars from me. Thank you so much Neo! Things are working now! Thank you amazing work. I love this extension. I really appreciate your customer service. 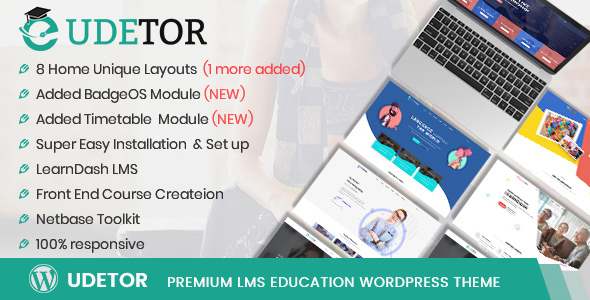 I love this extension so easy to access files on back end and the front end is so modern with he drag and drop file feature it will make it super easy for my clients. Thank you for perfecting the extension to just what we needed. Great ext, I am planning to stick with them for the long haul! Rates 5 for me! Highly recommend extension for our printing website. Customer friendly user to upload there design and purchase. Thanks for CMSmart team, specially Victor for helping us to finish the site. Thanks for your assistance Victor. Glad we got it working. - Great extension for our store with custom products! - Works very well in our Magento 2.1 webshop! 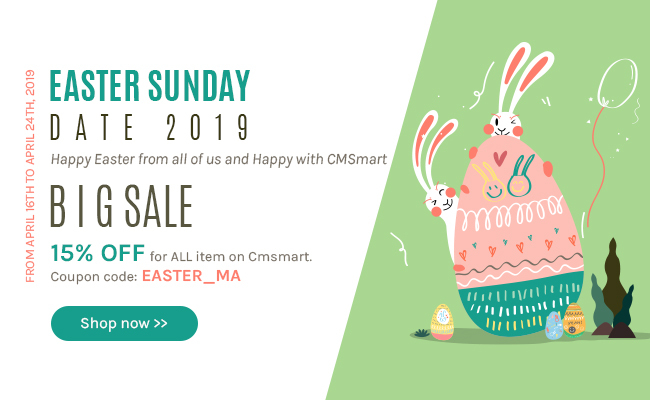 - Super friendly and fast support from the CMS Smart experts! - Recommended seller of e-commerce solutions! Your product works well with my printing store. I love all the upgrade features of its. Highly recommend and good luck for your sale! I had to seek out the suitable product video extension for my website for really long time. Fortunately, I finally got what I want. I really like the way support team work. Friendly and effectively. I highly recommend their effort on helping me install product. I work well now. Thank you! Yes. It is. This extension adapts with all devices as: desktop, tablet and mobile and your customer can use anywhere. What is the most outstanding feature of this extension? Well, it is a useful extension used for many printing business. + To add different images with different options. + To edit comment, download files, or delete files during uploading process. + Drags and Drop files to upload area. Can I upload 3 or 4 files at the same time? Yes, of course. You can select multiple files at the same time. Which types of file types does this extension support? This extension support a lot of file types such as jpg, jpeg, png, zip, rar, docx, doc, pdf…. You can config for file formats in configurations. Is there any limitation for the file size to upload? Yes, there is. If the size of a file allowed capacity, it will send a notification for exceeding. Can I set the max file size for each uploaded file? Yes, it is possible to set the max file size: You can configure in back-end to limit size for each file to upload as you want. Can I interact with uploaded files? Yes, you can completely interact with uploaded files by adding comments for each file or deleting or downloading the file before ordering. Can I display Uploaded Files On The View Order Page Frontend? Yes, of course. On back-end, you can choose the option of display or hiding the uploaded files on the view order page frontend. 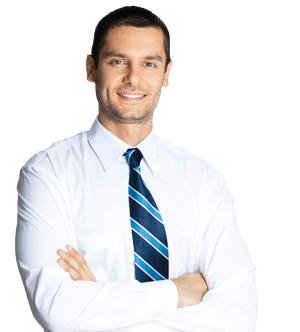 What is the difference between Auto Renewal Price and Standard Payment Price? We use grouped product, any updates on this? I'm sorry to say that I cant understand your question, can you help me to clarify it? Will this extension work with 2.1.8? If you have any questions, feel free to ask me or contact me via Skype Vincent@cmsmart.net for a quick response. I will give you the best offer for this purchasing. I need to add order attachment upload functionality to my orders > view order page. Is it possible to edit this plugin and integrate it to my orders page. Sorry for missing your reply. We discussed together via Skype about your request already.